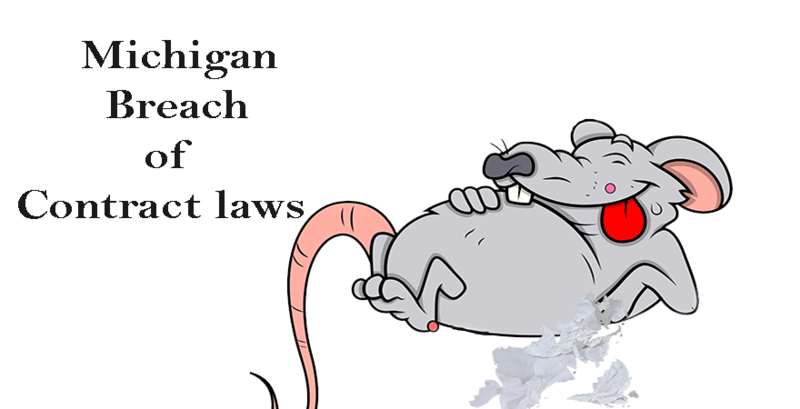 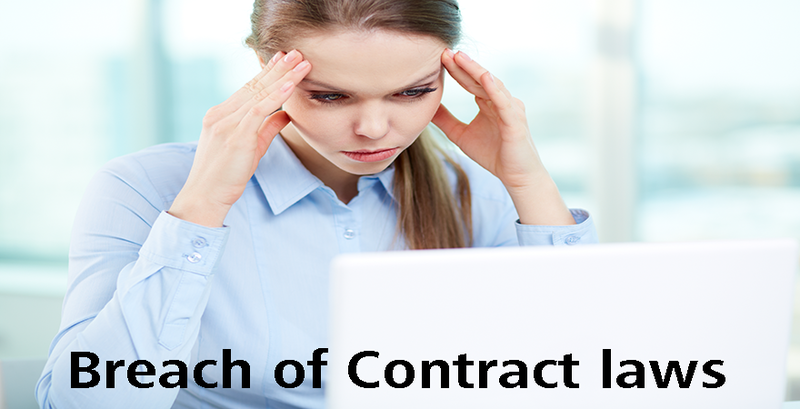 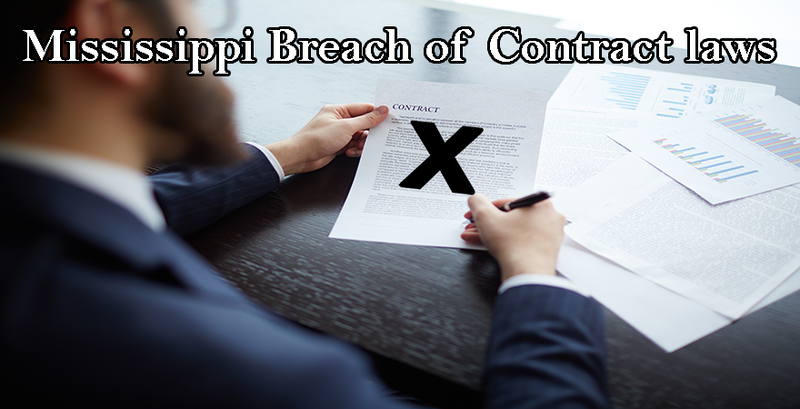 Mississippi breach of contract law requires written contracts to be presented to law to initiate legal action against breach of contract. 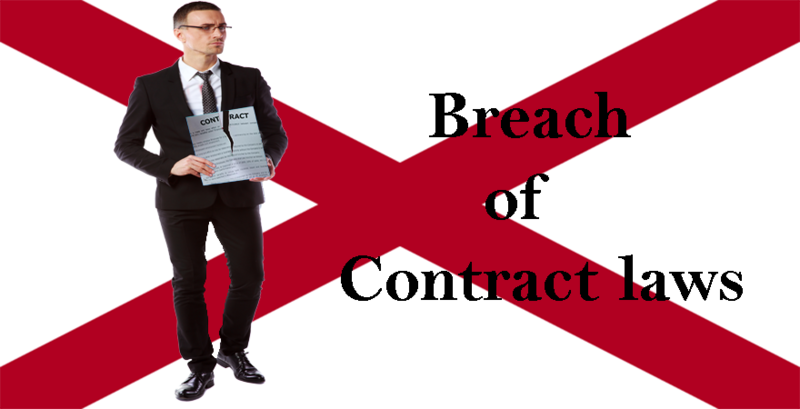 The law does not permit contracts of any sort to carry out transactions relating to gambling, entertainment related events, or futures exchange. 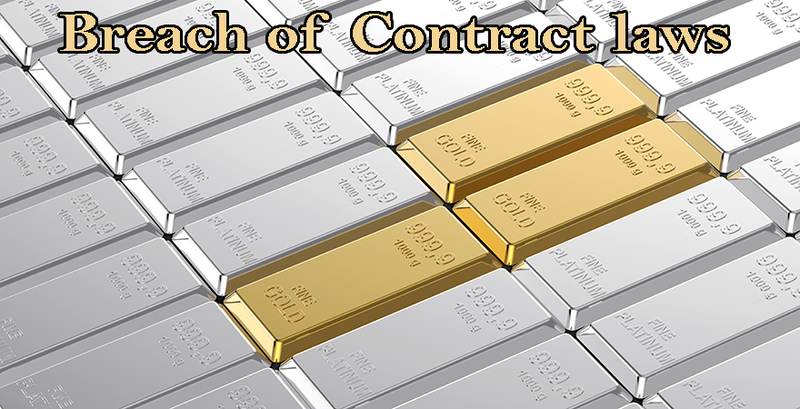 However, contracts can be made for purchase and sale of securities, bonds, stocks, etc. 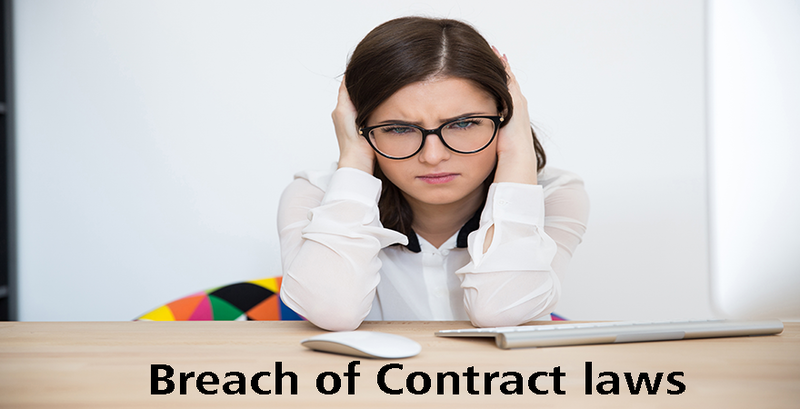 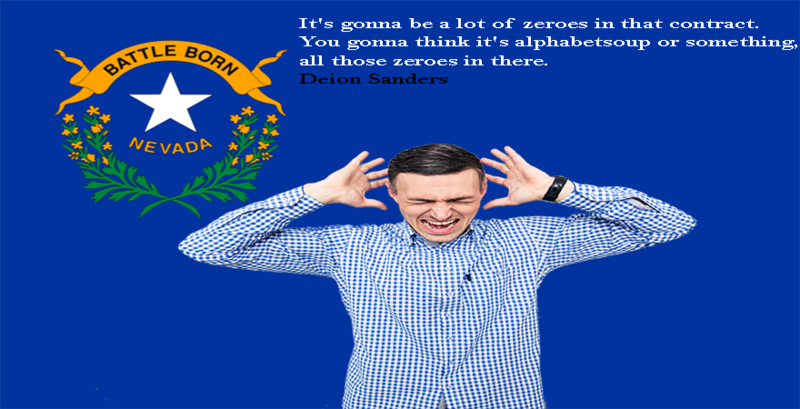 Under the law a creditor is required to send a written notice to a debtor asking payment of dues before initiating legal action for bad debts. 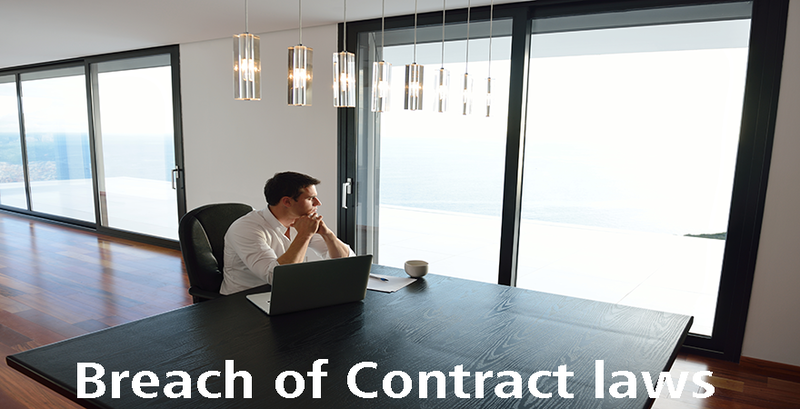 The law also lays down the rate of interest applicable on delayed payments after due date for construction contracts and sub-contracts.